This post may contain affiliate links. If you click on one of my affiliate links and make a purchase, I may receive a commission for referring you. This in no way affects your price. Please know that I only recommend resources and items I believe in and highly recommend. When I first started out blogging, I was completely overwhelmed! I wish I had someone to walk me through the maze of education in the blogging world. It would have saved me not only time but money as well. 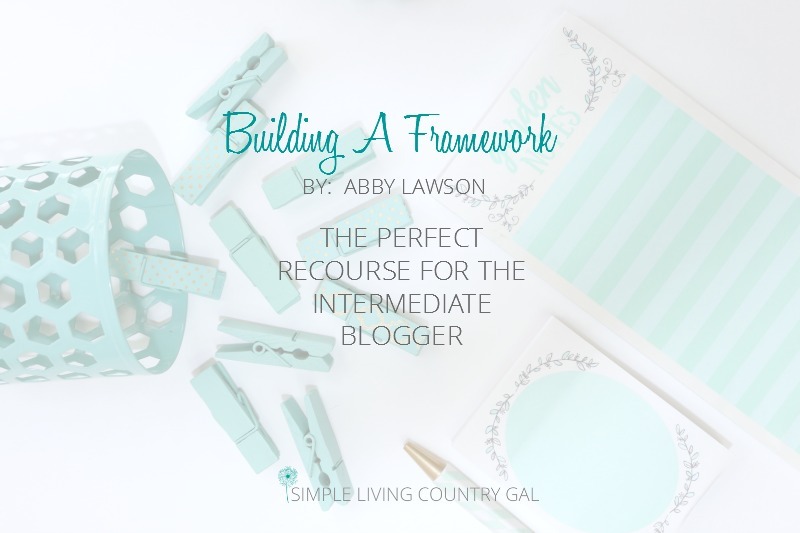 If you are brand new to blogging and you are not quite sure where to start, then Building A Framework by Abby Lawson might be the right fit for you. [spacer height=”20px”]It is no secret that I love Elite Blog Academy but it is a bit pricey. If you are looking for another option without the hefty price tag let me introduce you to Abby from Just a Girl and her blog and her amazing book on blogging. I cannot give Abby enough praise for this amazing book! I really love how she lays it all out in easy to follow and easy to read format. She covers it all, I mean all of it, in a condensed book sorted by clear and concise chapters. Abby from Just a Girl and Her Blog is best known for her printables and she doesn’t disappoint here. She ends her book with a load of useful and well laid out printables that I am still using today. These same printables inspired me to create my own line of Blogging Planner Pages. Now, if you are like I was and know nothing at all about blogging, this book will not be enough. It does not go into minute detail on every aspect of blogging which you may very well need. You can’t just know what to do, you need to know why. 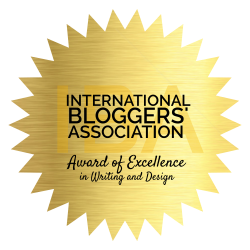 The why is the key to making your blog a success. This book is more for the slightly advanced computer person and not the “I don’t know a single thing about my laptop” person like I was. If you don’t have a lot of money to invest yet, then this is the perfect way to get your feet wet and make sure blogging is right for you. Seeing all the areas of blogging that you will need to be educated on is important before you start this journey. Shorter version of how to get started blogging. She covers everything from start to finish. Each chapter builds on the other, start chapter 1 with nothing and end the book with a functional blog. Lots of pictures and examples to help you understand better. Great and fun printables at the end to keep things organized on a daily basis. A great way to get your feet wet. There is not a lot of hand-holding in this book. If you are motivated you will do well, if you need to be prodded a bit I highly suggest you find a tribe to help keep you motivated. I only bought the book and I tend to do better visually. If you are like I am I do believe that Abby now offers videos at an additional cost. All in all I love Abby’s book and I highly recommend it. 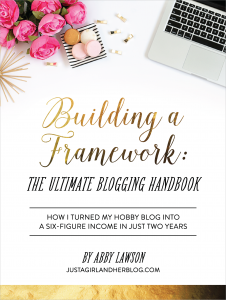 If you already have a blog and are looking for something more, then Abby’s book may be the perfect fit.